En lättkörd skogsmaskin som passar lika bra till nybörjaren som till den mer erfarne. 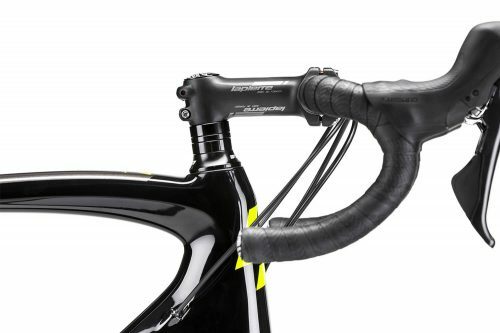 The PRORACE returns in 2019 with a frame and contemporary geometry adapted to the cross-country cycling disciplines. 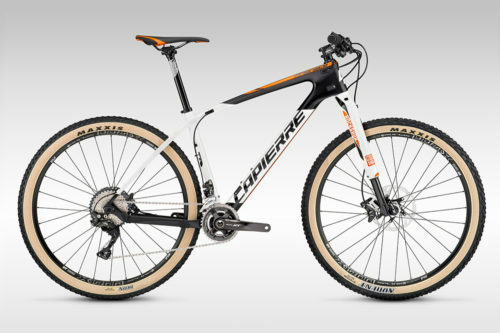 Whether you?re a beginner or well-versed in the discipline, relish the performance of a semi-rigid aluminium frame assembled on 29-inch wheels for an incomparable feeling of comfort. Stiffness and precision have also been improved thanks to the new Boost standard spacing both front and rear. 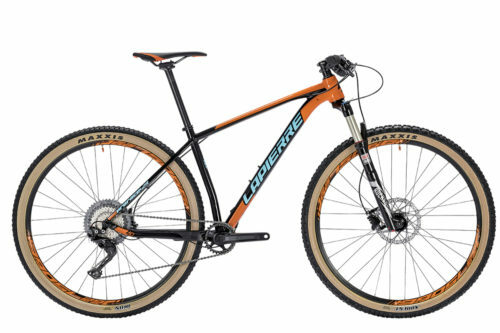 Built for accuracy, efficiency and refinement, this model will give you a leg up on even your most ardent competitors or take full advantage of all the thrills this hardtail bike has to offer. 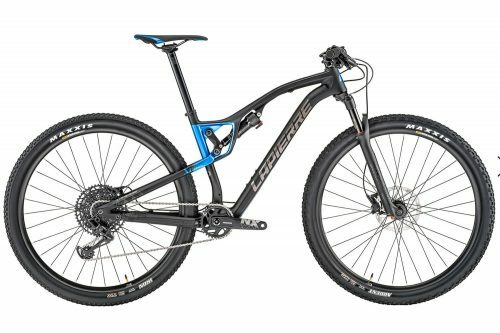 The PRORACE 429 has been assembled on 29-inch Maxxis tires to optimize skid resistance and performance regardless of the surface. 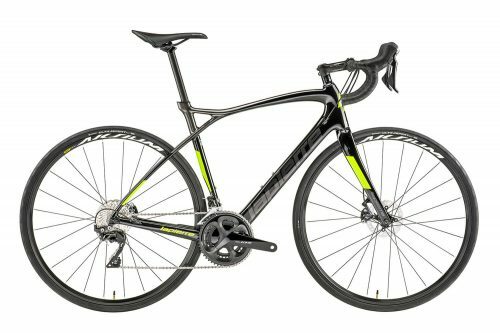 This version features a completely overhauled frame, based on our Supreme 5 lightweight alloy, along with a modern geometry that gracefully combines efficiency during climbs and control during descents. Supreme 5 Boost aluminium frame. 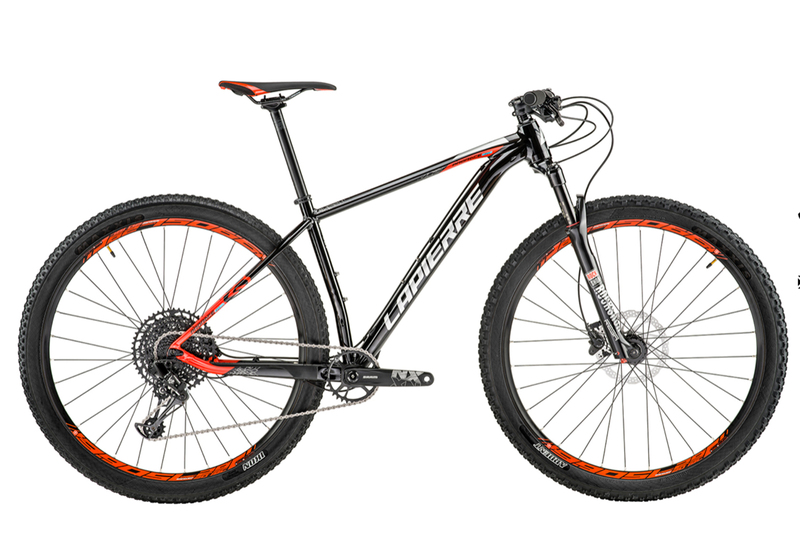 29″ wheels only to optimise grip and speed. 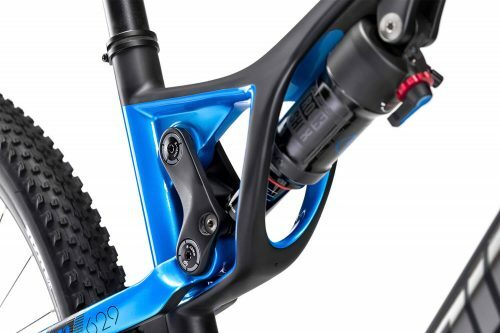 Mounted in 1x only to optimise weight and concentrate on steering.